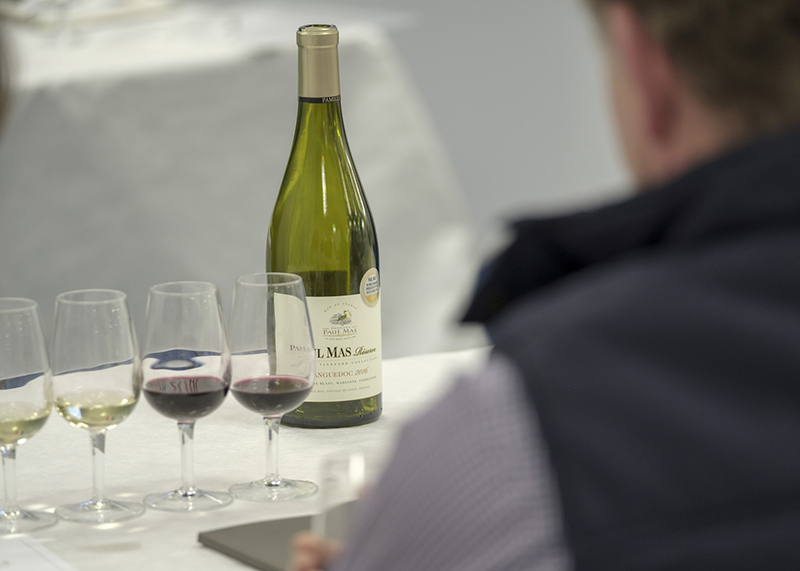 Wine expert, The Wine Tipster will be returning to the Wine Theatre at The France Show 2019 to host a range of entertaining and informative wine masterclasses, showcasing wines from across all regions of France. The Wine Tipster’s sessions at the France Show 2018 were a sell out, with visitors tasting wines from Champagne, Bordeaux, Provence and the Languedoc to name a few with many of these wines, including the Crus Bourgeois and Glass of Bubbly award winners returning to the show next year. Neil Phillips, The Wine Tipster is a professional wine and fizz expert, presenter and racing pundit who has combined his three lifelong passions: bubbles, wine and horse-racing to forge a unique career. At events The Wine Tipster is renowned for “making wine make sense” in an entertaining, lively and informative way. More information on each masterclass will be up online soon.